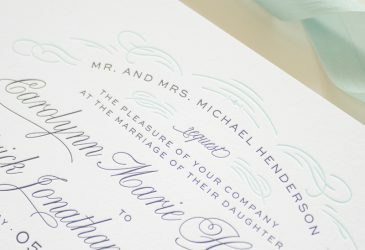 that fits your style and matches your colors? 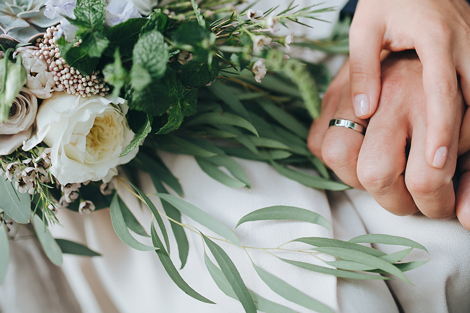 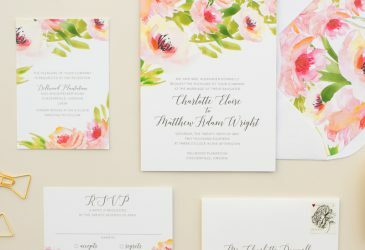 You just want to properly set the tone for your wedding - it’s going to be an unforgettable celebration, and your guests need to know it’s not to be missed. 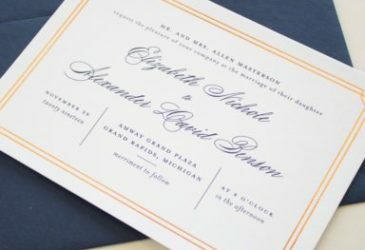 "We wouldn't miss it for the world!" 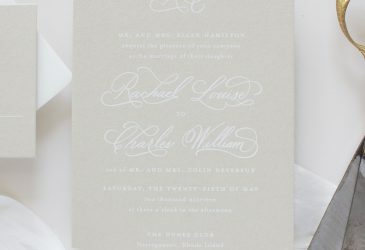 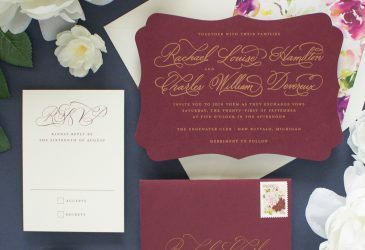 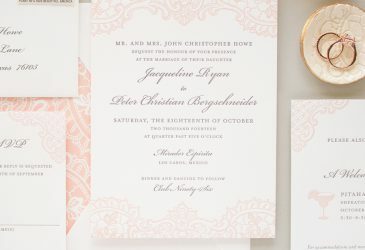 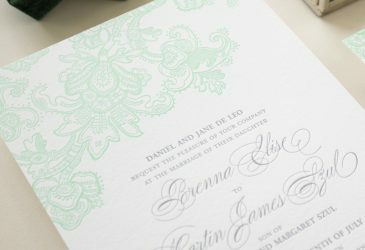 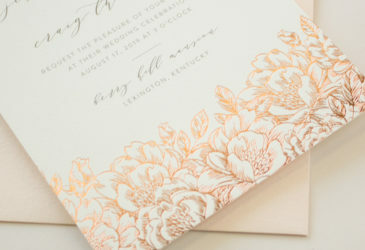 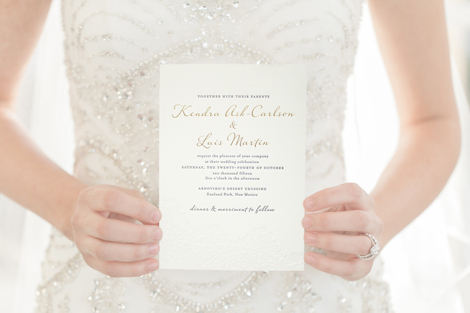 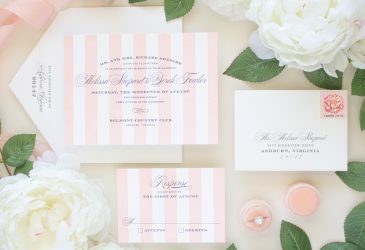 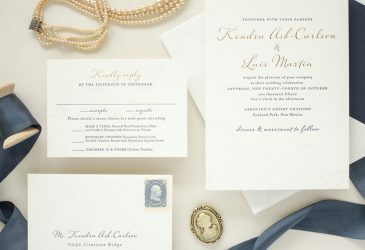 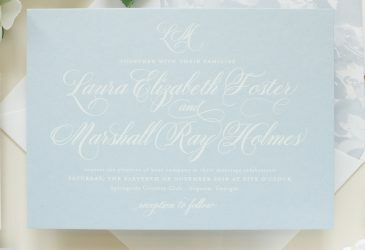 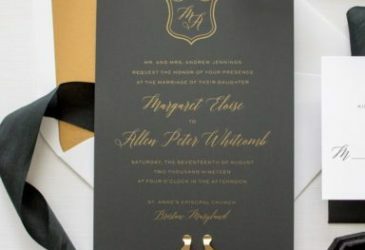 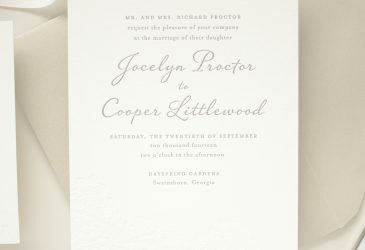 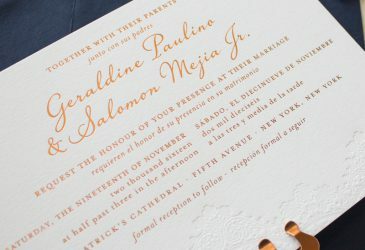 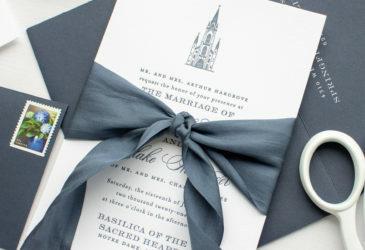 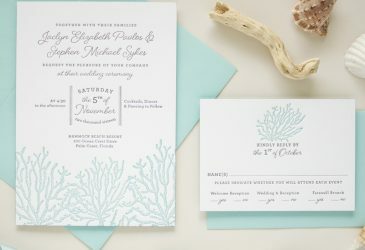 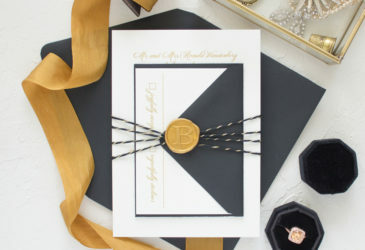 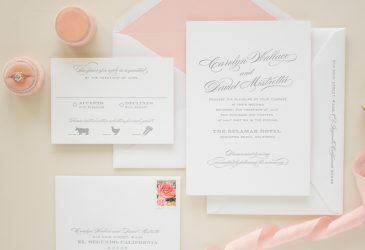 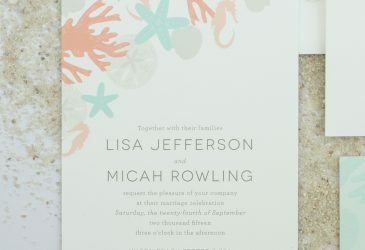 Browse Banter & Charm’s portfolio below to see samples of how previous brides have customized their wedding invitations. 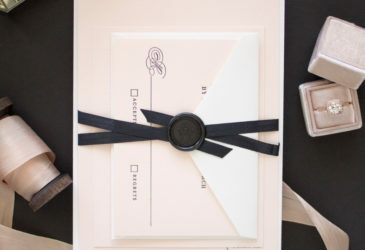 Take any look from the portfolio and make it yours in a few simple steps. 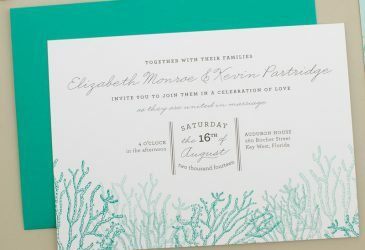 Like what you see, but have something a little different in mind? 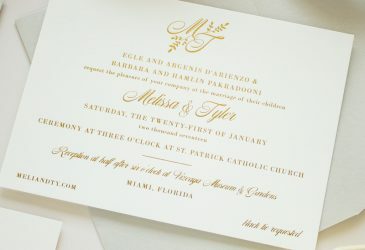 I also provide custom design services for bespoke invitations. 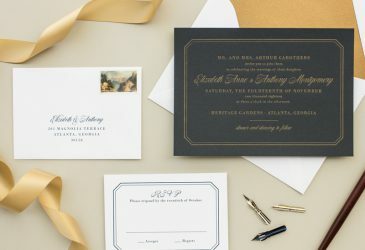 Browse the signature collection below. 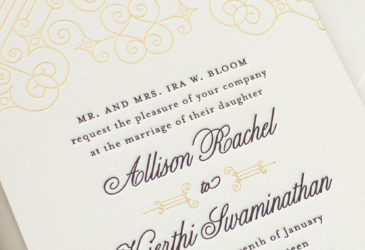 Click on any design to view additional photos and see coordinating pieces.